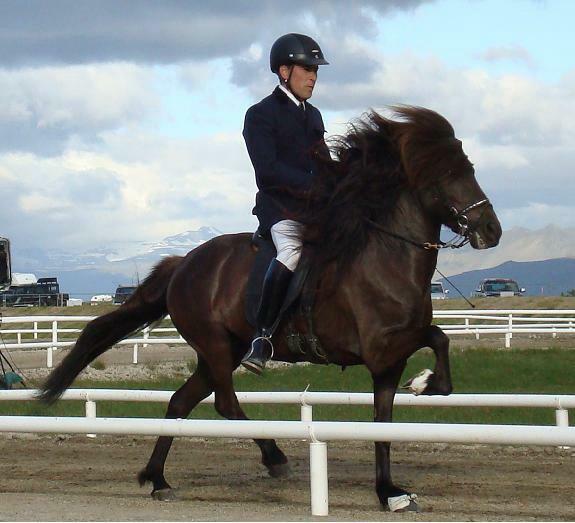 At Arabær horsefarm we have horse rental, training and accommodation. You can come and rent one of our horses or bring your own horse for a weekend. We train horses for people and people for horses. Around Arabær there are extremely nice tracks to ride, the black sand by the Atlantic ocean and up by the River Þjórsá. We offer riding tours from 1 hour to 1 day. We welcome you and you can bring your own horse, we focus on combing those 2 personalities.